This project, commissioned by the James Lind Initiative, looked at young people’s involvement in the design and delivery of research studies adopted by National Institute for Health Research (NIHR) Clinical Research Network: Children (CRN Children). 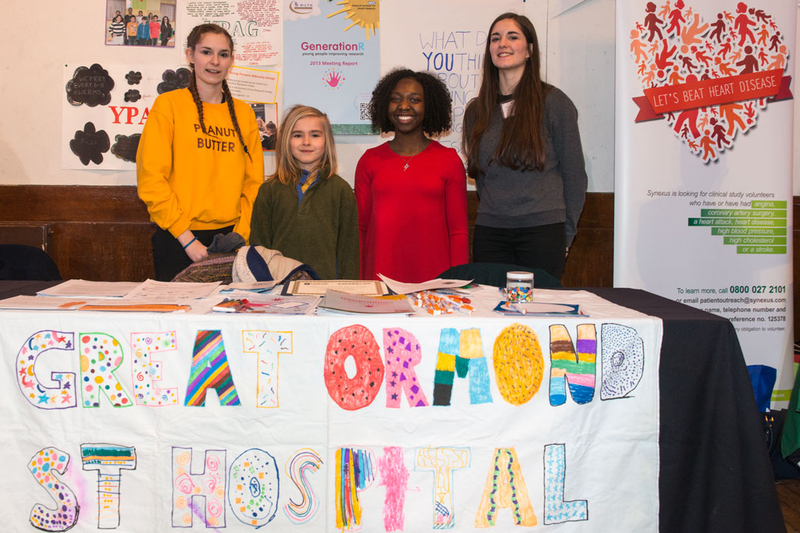 The researchers, Jenny Preston and Louca-Mai Brady, wanted to find out what information was available on how and when young people are involved in health research, and what difference this involvement makes to research and to the young people involved. There is currently no way of finding out which young people were involved in CRN Children studies, whether studies had involved young people rather than their parents, or what difference any involvement may have made. The report, available to download here, makes recommendations about how NIHR could find out more who is involved in research and how, as well as what difference this involvement makes to research and to the young people involved. 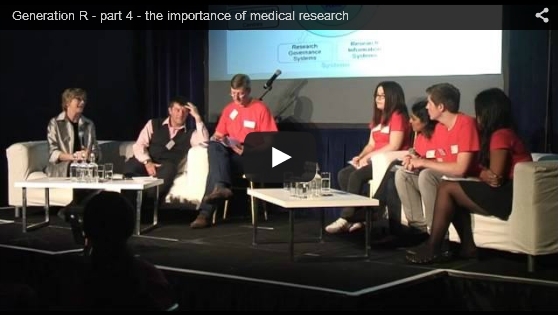 In this video from the inaugural Generation R meeting in 2013, YPAG members lead a discussion of why medical research is important. 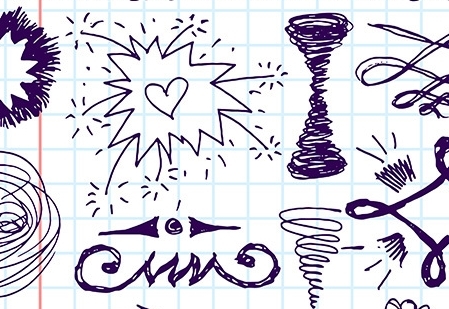 We play Pictionary using research concepts intead of the usual game cards, allocated to different levels of difficulty.